So when I heard L.A.Girl released color correctors, I quickly logged on to IKATEHOUSE and placed my order. I actually only discovered the wonders of color correcting early last year. Color correcting can also be used to cover dark under eye circles, hyper-pigmentation as well as natural mustache. Sometimes using a natural skin toned concealer may not eliminate these imperfections entirely and the tendency to pack on more foundation becomes inevitable thereby caking up the face. 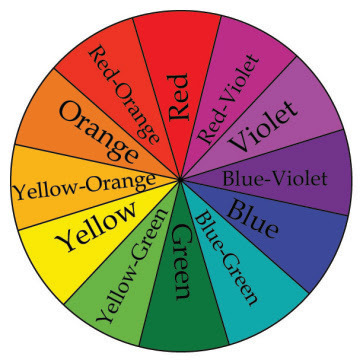 When you look at the color wheel, it contains different colors including purple, green, yellow etc, and each color on the wheel has a corresponding neutralizing color. This is why a red spot requires a green corrector to conceal it and so on... So for this reason color correctors are recommended. 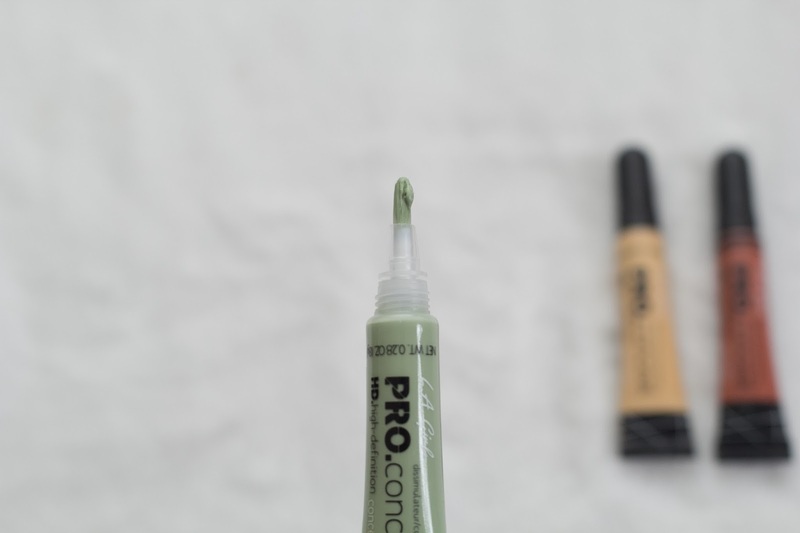 As mentioned above, the green corrector is perfect if you struggle with covering redness as a result of zits, broken blood vessels or even from tiredness. Yellow is a brightening color which works very well under the eyes if your dark circles are mainly purple in tone. 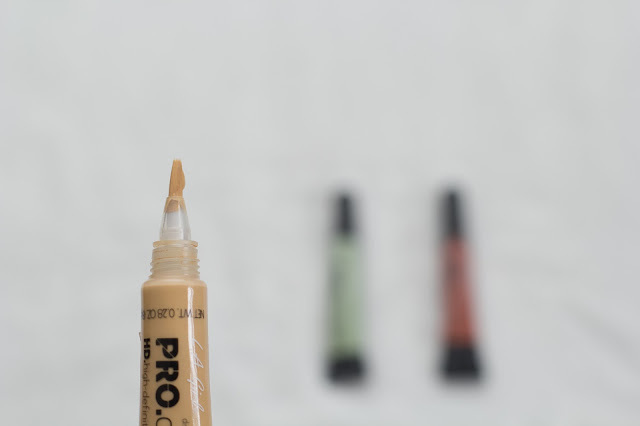 Any imperfections as a result of shadows or dark/uneven patches would do well with a yellow corrector. It also works well for olive , medium and tan skin tone. 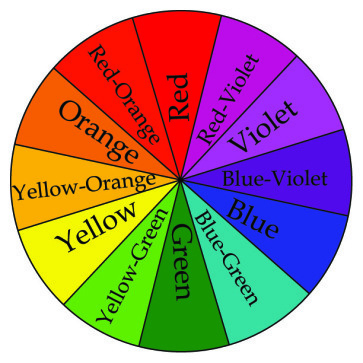 Undoubtedly, the orange corrector is my favourite. 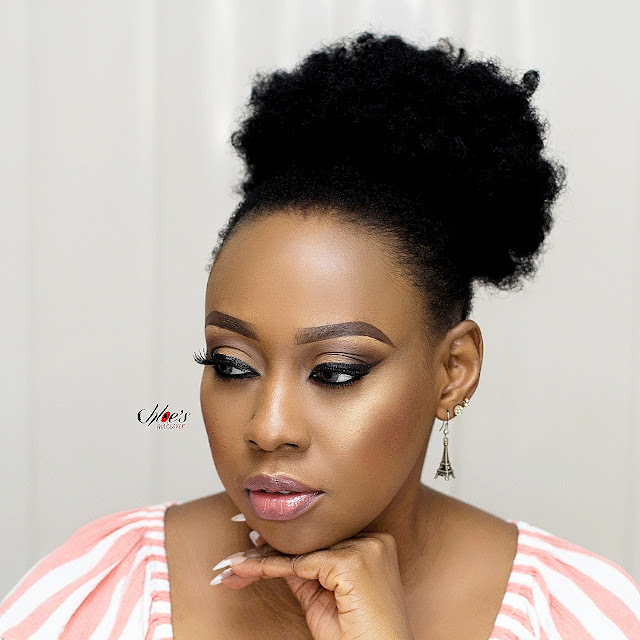 You may have heard about or perhaps tried out the beauty hack of using red lipstick to conceal darkness. This orange corrector does just that. It has a peachy undertone which helps to counteract any darkness under the eyes or around the mouth. It helps to cover dark/brown spots with a blue hue. 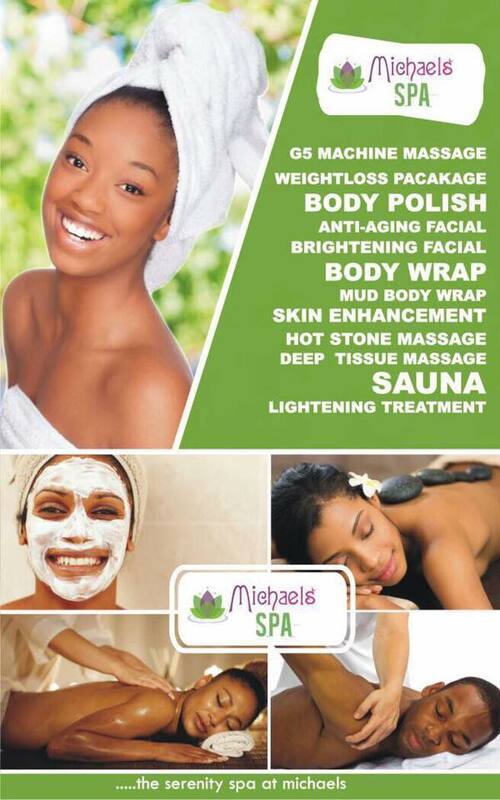 It works well for dark skin tone. 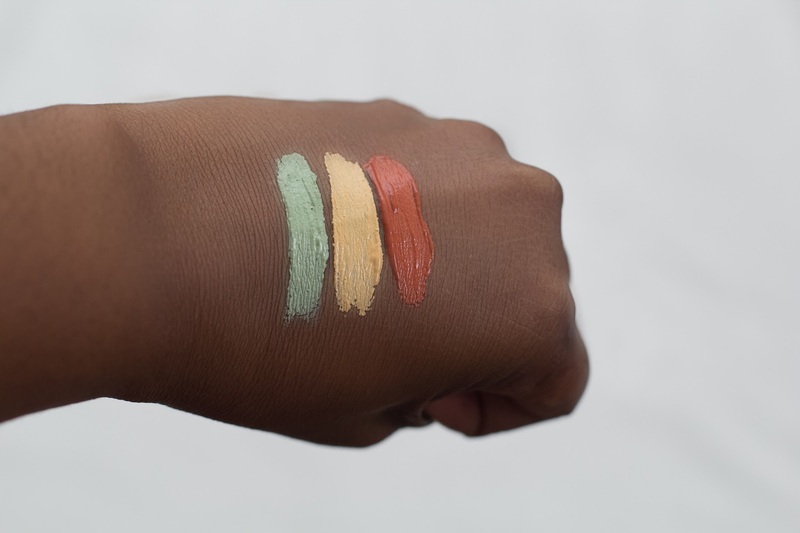 The L.A.Girl color correctors are very pigmented and so all you need is a little quantity which goes a long way. Patience and blending are very important. You need to blend out the color well, so it doesn't show through the foundation. Also it is better to color correct first before foundation application, it only makes sense to do it that way. 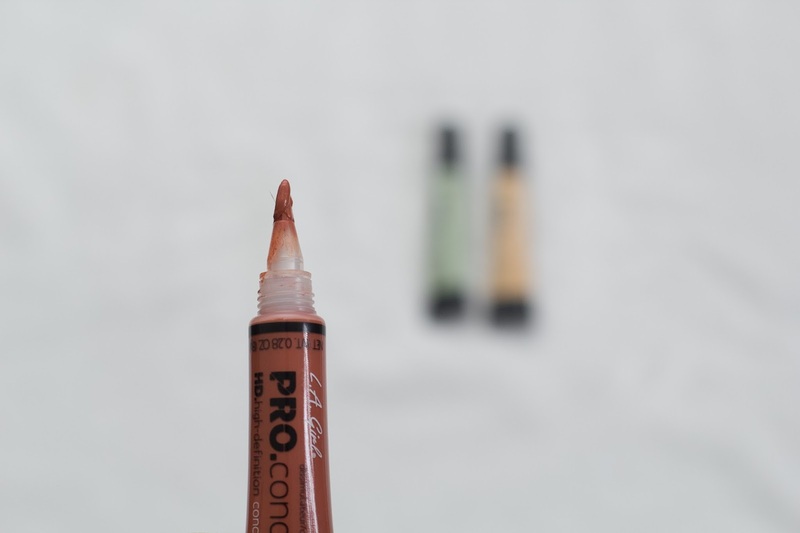 Personally, I use the orange corrector and it works perfectly in neutralizing my spots, and sometimes I use the yellow corrector to brighten under my eyes. Whenever I want that even skin tone and flawless look I use the orange corrector to cover my spots before foundation, and this helps to use less foundation. One thing to note is that color correcting is not for everyone. If you don't have blemishes, discolorations, hyper-pigmentation, spots, then by all means skip color correcting and go ahead with your foundation application. Trends are great to pick up but let it suit your style. 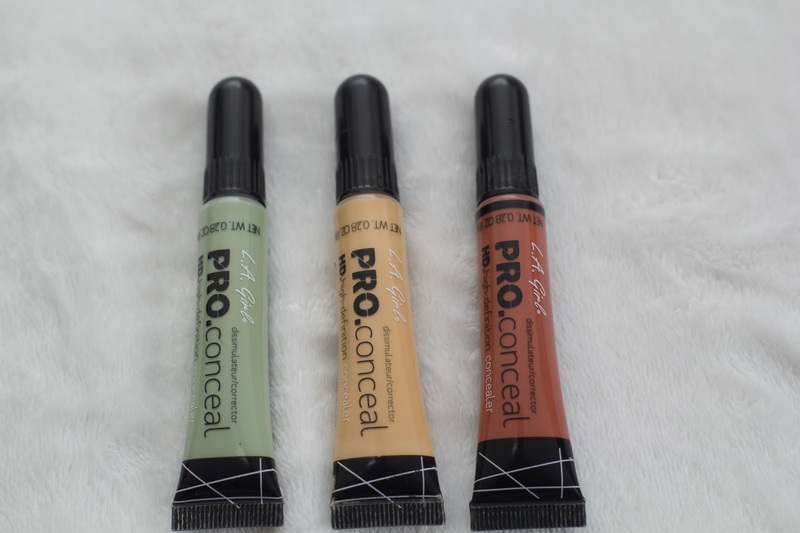 For now let's appreciate the use of correctors to help conceal that zit or panda eyes. I hope you enjoyed reading this post, till my next one do have a lovely week ahead and stay beautiful. Enjoyed this post, at least I knw what they are meant for whenever I see dem, not looking at dem like "ah ah why green and orange nawa o!"